LIVE WATERVIEW! 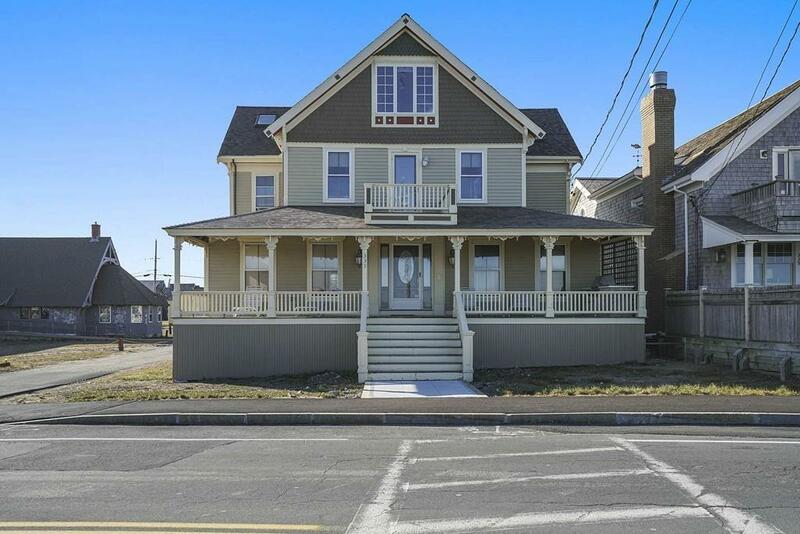 This charming four bedroom, two full bath Victorian style home sits across the street from the ocean and just around the corner from bustling Brant Rock restaurants and shops. 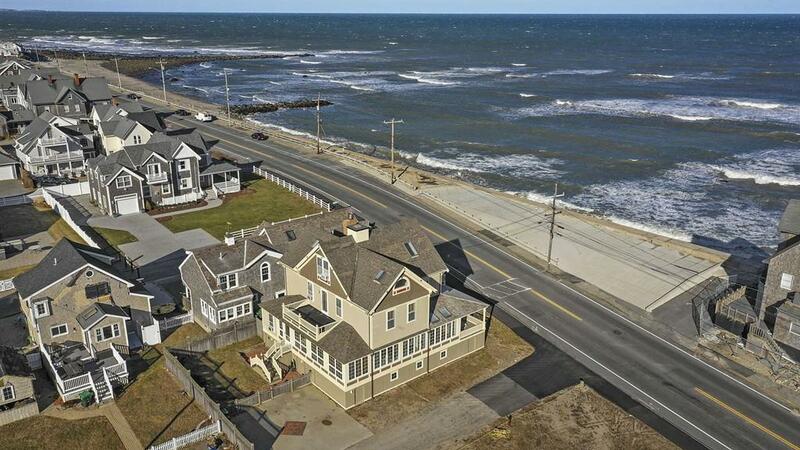 It's the perfect home for anyone looking to enjoy the benefits of in-town, waterfront living. 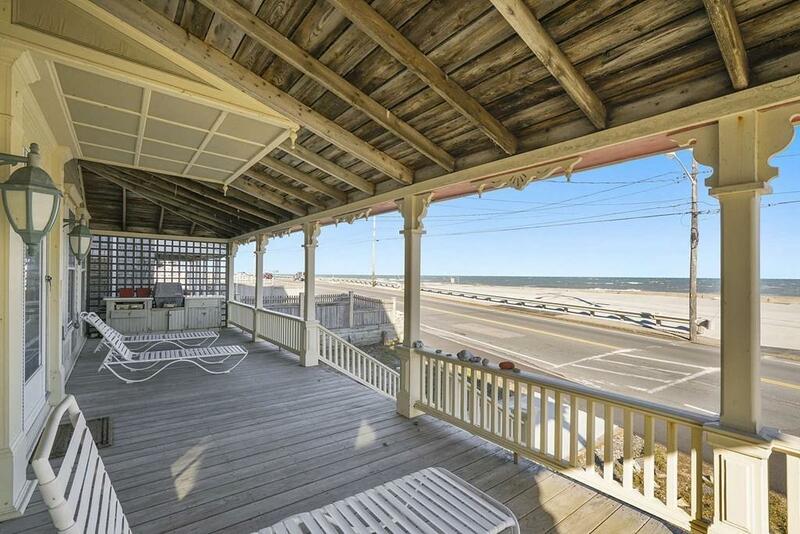 Imagine spending the afternoon sitting with family or friends on the sizable farmers porch after a day at the beach. As you watch the waves tumble in the surf and relish the cool ocean breeze, outdoor enthusiasts pass by purposefully making the most of the longer summer days. Later you can withdraw to the large, open family room complete with bar where your guests can continue to unwind while you prepare dinner just around the corner. Two kitchens and plenty of storage make it easy to always be prepared for company - expected or unexpected. After dinner, retire to the enclosed sunroom and relax as the sun sets or take a stroll into town for some evening festivities. 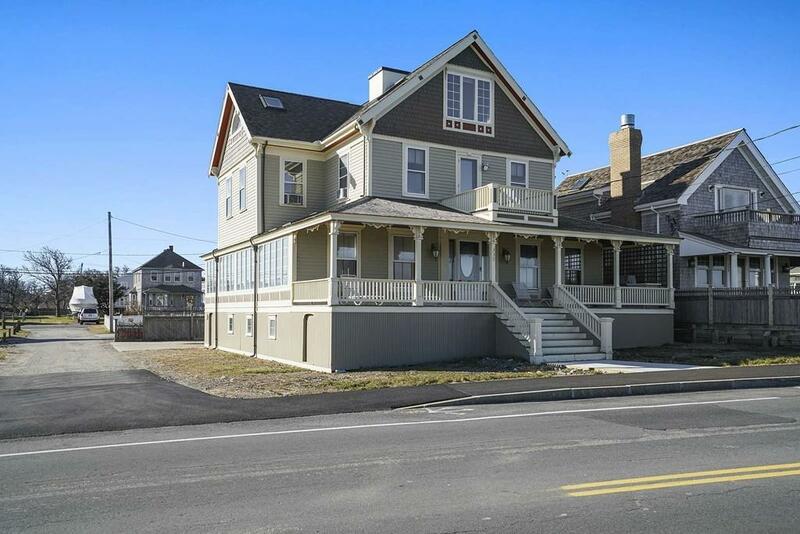 Life is good at 335 Ocean Street! Disclosures Current Owner Pays $1300/Year in Flood insurance. Insurance is Transferable. Roughed in Central Air.